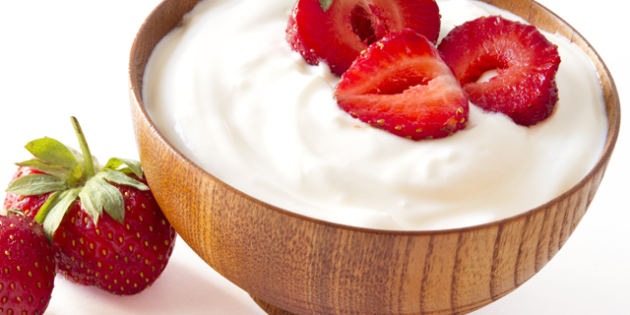 Try this amazing tasting, dairy-free living cultured yogurt with all of the essential nutrients predigested so it’s much easier to assimilate, metabolize and convert into energy and keep the system running clean and efficient! Lou’s Tip: Young coconuts are one of the greatest health treats on the planet! 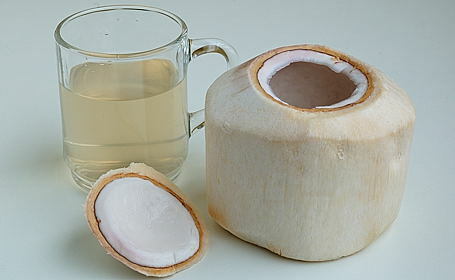 The water in young coconuts is nature’s filtered water, and the meat contains essential fatty acids that fight Candida, bacteria, and aid greatly in enhancing overall health. Strain with an 8-inch strainer to sift out any coconut shells or almond skins. Pour the mixture into a sealable container & allow the mixture to stand, covered with a paper towel, for 3 hours on a warm day and 4-6 hours on a cool day. (This will allow the fermentation). 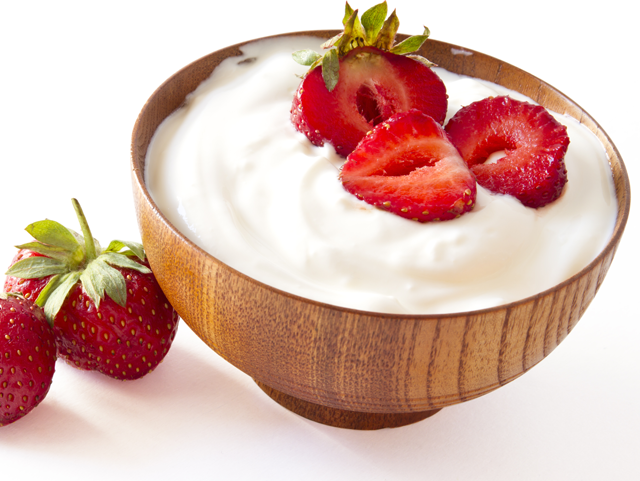 Use the nut culture on fruit, in smoothies, pates, salad dressings, or eat plain. Seal and store the remainder in the refrigerator. The nut culture will keep up to 3-4 days but will continue to get more cultured each day. Once it culturizes it will have a slight zing to it, and each day that zing will get stronger. If the yogurt turns pink DO NOT EAT IT. Eat from 1 to 2 cups each day. For athletes or people trying to build lean muscle can eat more. *Keep about 2 tablespoons of the mixture as a starter to add to the next batch, which will produce a more active culture – and in a shorter amount of time. 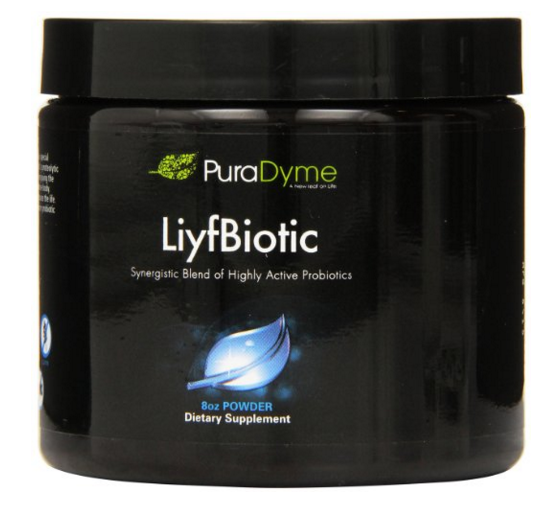 You will not need to use Liyfbiotic powder if you are using a small amount from the previous batch. Pour the milk back into the blender and add rest of ingredients. Blend well.